How should I take Perfect Keto Pre-Workout? What are the ingredients in Perfect Keto Pre-Workout? Will Perfect Keto Pre-Workout improve my workout? 5g MCT - rapidly digested and readily used for energy. 2g BCAAs (2:1:1) - support muscle performance! 2g Creatine Monohydrate - supports increased muscle output. 500mg L-citrulline - delays muscle fatigue and supports immune function. 1.5g Beta alanine - supports muscular strength and increased power output. 50mg Caffeine - from green tea, promotes prolonged alertness during workouts. Is your Whey Protein grass-fed? What are the benefits of Perfect Keto Electrolytes? How do I best use Blood Sugar Support Capsules? 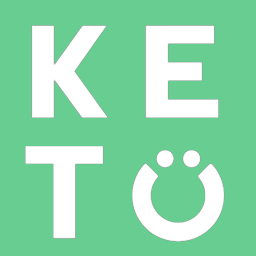 Is the Keto Collagen Protein grass-fed?